Fantastic Lake LBJ Get Away perfectly located in clean quiet community on peaceful quiet channel near Open Water. 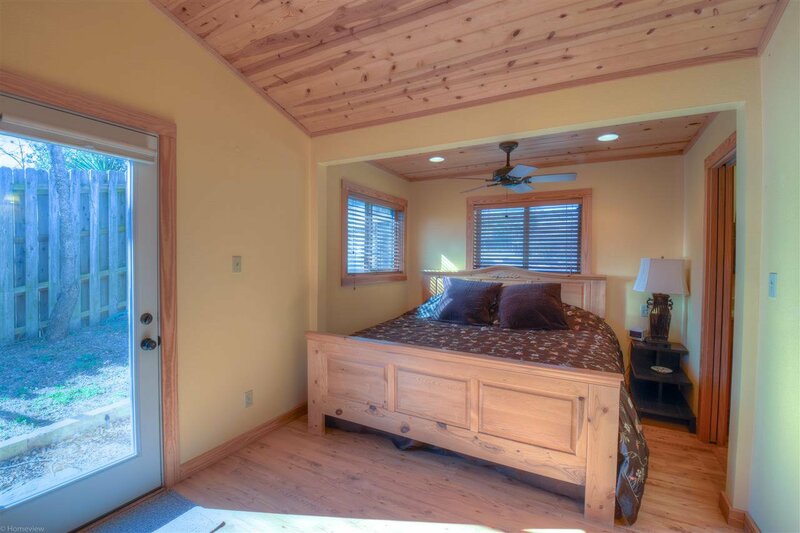 Sold Furnished w/ few exceptions. Home undamaged by recent floo ds is a plus. 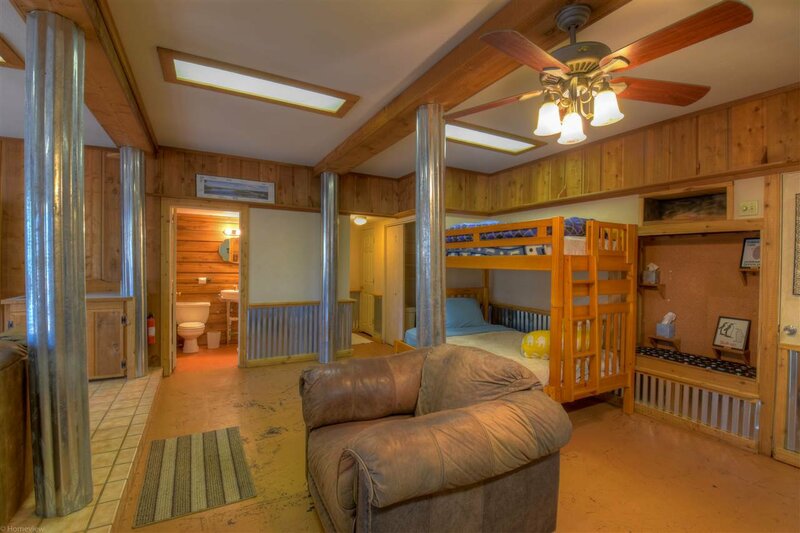 Plenty of room for all your family & friends to come & enjoy the lake time fun together - Sleeps a bunch of folks comfortably. Canopied by big beautiful shade trees on gorgeous serene lot! 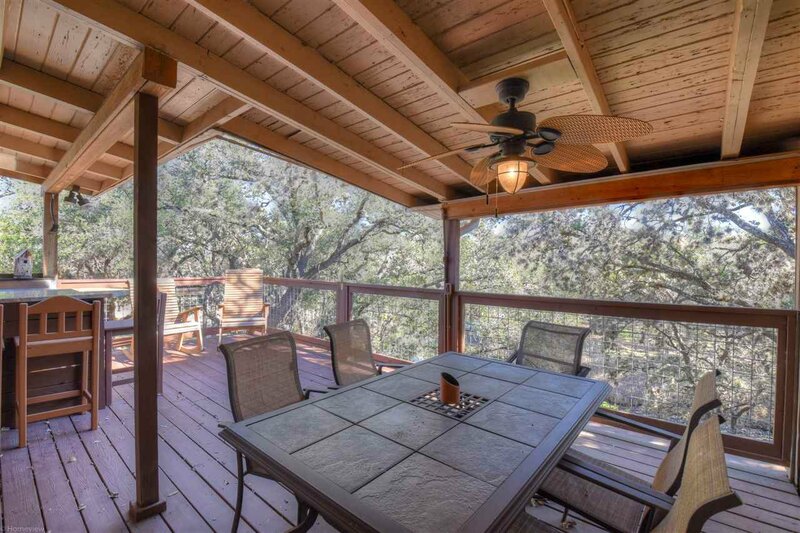 Enjoy your favorite BBQ & the Hill Country view f/ your expansive covered deck across back side, Eastern exposure & tons of shade trees to keep you cool. 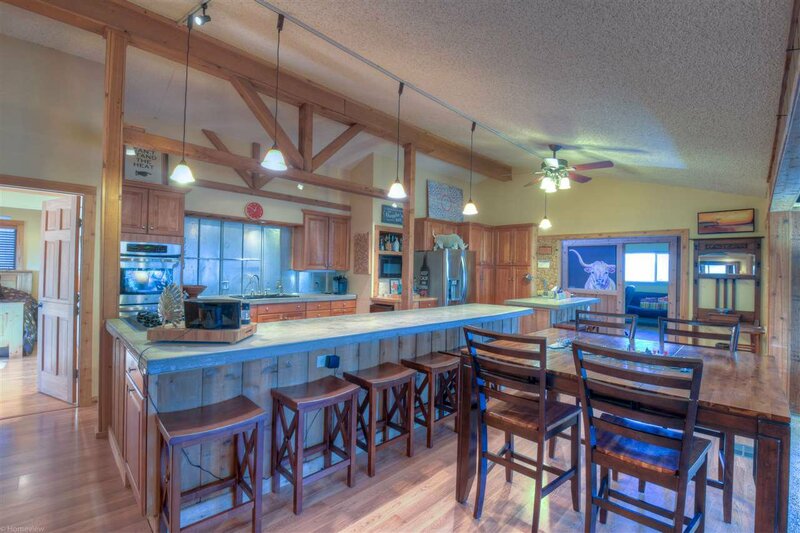 Awesome for entertaining or just sitting quietly & breathing in the peaceful beauty of the great Hill Country outdoors. 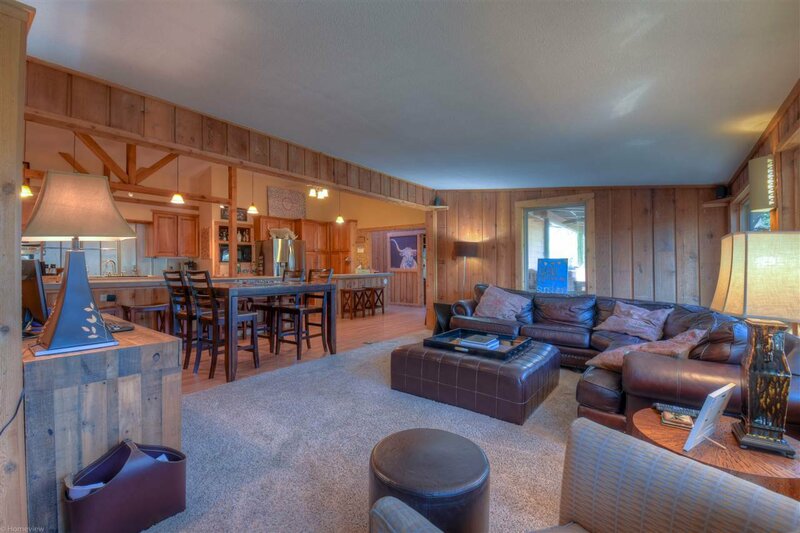 An incredible place to entertain guests & enjoy Lake Living at its fullest! Bright open liv, kitch & din w/ lots of glass to view the lakeside. Kitchen designed beautifully w/ super lg bar open to din & liv - ideal for entertaining w/ double ovens, built-in MW, DW, cement counters, stylish drop lights & built-in gas stove. Filled w/ a touch of class: Awesome wine rm stores 200+ bottles, lg wine fridge, vaulted ceilings, designer fixtures, tin backsplash, cement counters, wood accents. Lake enthusiasts will enjoy throwing a line out or simply pull up a chair, read a good book & relax as the ducks gracefully float past on the nice size dock at the water's edge. Awwwe Life is Good at the Lake! 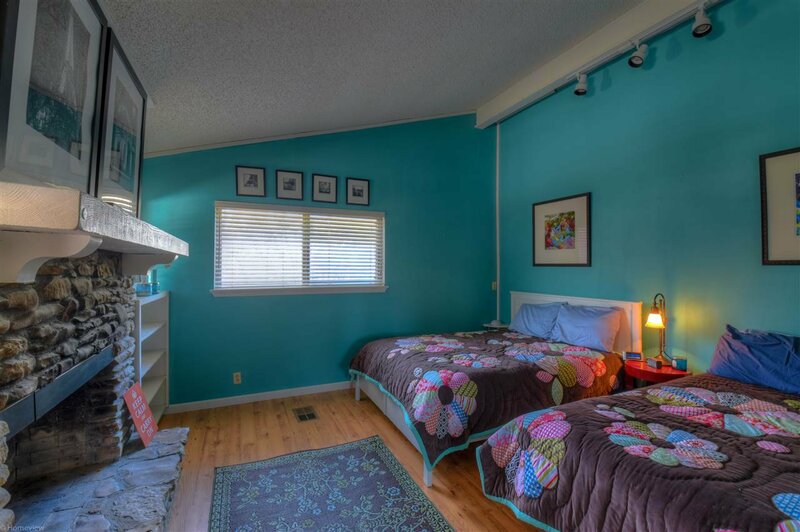 Listing courtesy of Lake Lbj Realty, Inc.